Ontario Passes Real Estate Legislation, Which Brings in New Laws to Tackle Housing Affordability. The Ontario government has passed its Budget Measures Act which brings in new laws to tackle housing affordability. 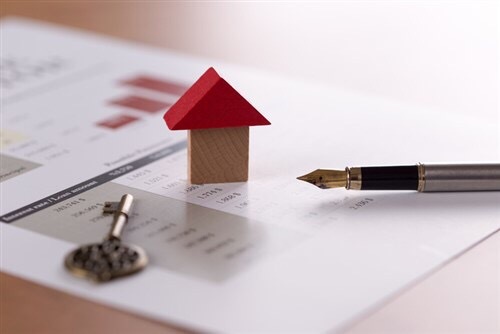 The measures include a 15 per cent non-resident speculation tax targeting certain foreign buyers in the Greater Golden Horseshoe, including corporations and trusts. The tax applies to all residential properties bought in the region from April 21 2017 but there will be rebates for those who become permanent Canadian residents within 4 years of purchase, who work in Ontario for a continuous 12 month period following purchase, and for foreign students subject to conditions. The lawmakers also passed legislation to reduce the cost of public transit for seniors. The Ontario government has announced 16 new housing measures, what it calls a comprehensive housing package aimed at cooling a red-hot real estate market on Thursday. 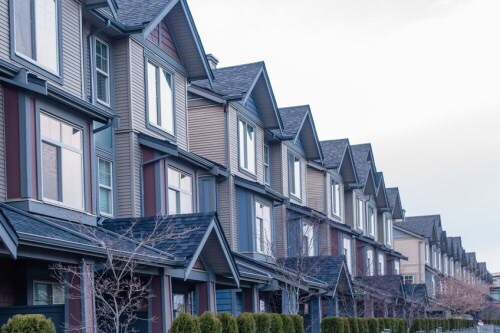 Updates to the Residential Tenancies Act to include a standard lease agreement, tighter provisions for “landlord’s own use” evictions, and technical changes to the Landlord-Tenant Board meant to make the process fairer, as well as other changes. Speculating:Ontario government will place a 15-per-cent tax on non-resident foreign buyers as part of a much-anticipated package of housing measures to be unveiled today. In holding the rate at 0.5 per cent, the central bank said it also considered significant uncertainties still weighing on its outlook, including the potentially adverse impacts of the U.S. economic agenda. Canadian growth exceeded the bank’s expectations and it now predicts real gross domestic product will expand at an annual rate of 2.6 per cent in 2017 up from its January forecast of 2.1 per cent. The recent improvement, it said, was largely fuelled by unexpectedly robust residential investment as well as temporary factors such as the resumption of expenditures in the energy sector and the consumer-spending lift from bigger child-benefit cheques. However, the bank noted export growth was uneven and that there were signs of weakness in areas like business investment and within underlying employment indicators such as hours worked and wages. “While the recent rebound in GDP is encouraging, it is too early to conclude that the economy is on a sustainable growth path,”the bank said in a news release that explained its interest rate decision. TD Bank senior economist Brian DePratto said the bank is attempting to “throw cold water”on discussion that the economy has been improving. 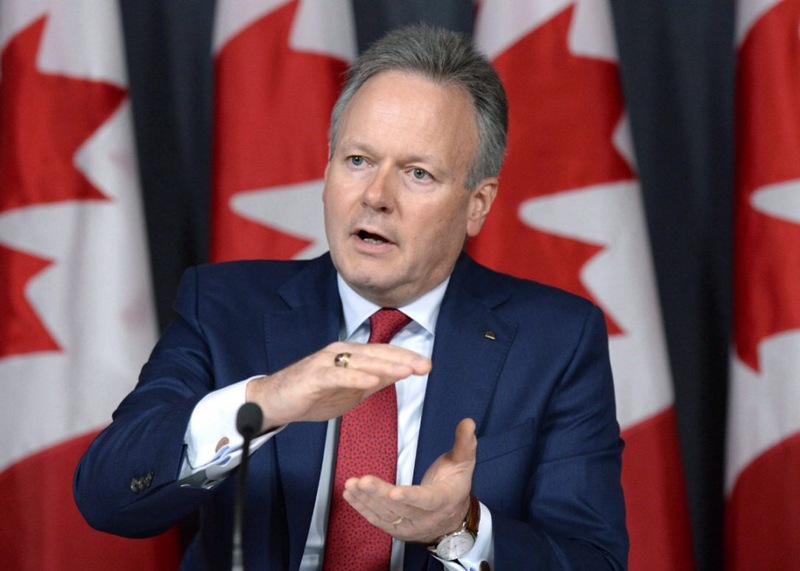 “The growth outlook may be sunnier, but it seems to be all about the negatives for Governor Poloz,”DePratto said in a research note. Beyond 2017, the bank predicted growth will moderate and become more balanced. It anticipates greater contributions from exports and business investment. The bank also expects the powerful pace of household spending particularly in residential investment to eventually slow next year as debt levels and borrowing costs rise. 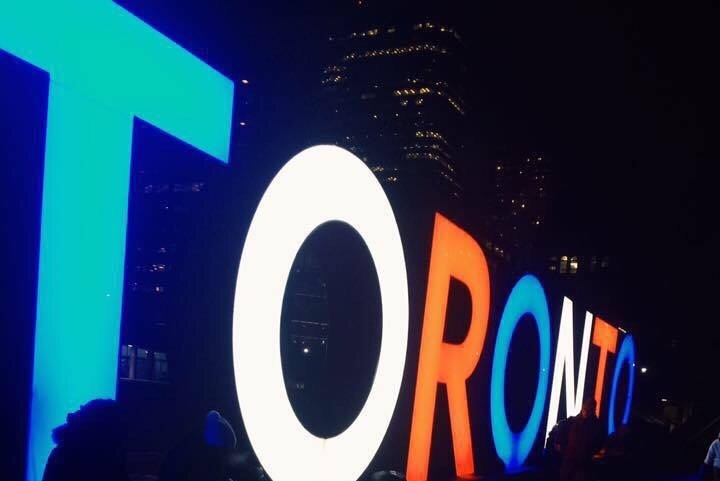 For this year, however, the bank believes hot housing markets in cities like Toronto will help residential investment deliver a “significantly higher” contribution to Canada’s growth performance than it had anticipated in January. The bank also warned that climbing real estate prices in the Toronto area appear to now be driven, in part, by speculation. Economic growth, it said, is now expected to expand by 1.9 per cent in 2018, down from the bank’s January forecast of 2.1 per cent, and to hit 1.8 per cent in 2019. The future, however, looks murky. The statement said the bank’s governing council was “mindful of the significant uncertainties” faced by the Canadian economy. In its quarterly monetary policy report, which was also released Wednesday, the bank said its outlook once again factored in some of the effects caused by ongoing unknowns around the potential introduction of U.S. changes, especially in relation to trade and fiscal policies. “prolonged and elevated trade policy uncertainty” on trade and investment in Canada and internationally. Changes under discussion in the U.S. include the renegotiation of the North American Free Trade Agreement, corporate and personal tax cuts, regulatory easing and a potential border tariff. The bank said Canadian firms “remain wary” over potential U.S.-related developments that could increase protectionism and reduce competitiveness in the event of corporate tax reductions and regulatory changes. Due to an expected additional drag on global investment connected to U.S. trade policy uncertainty, the report included slightly lower projections for export growth in 2017 and 2018 compared to the bank’s earlier predictions. The bank also pointed to the U.S. trade-policy unknowns, and the fact it now expects them to drag on longer than expected, in its decision to revise down its prediction for business investment in 2017. “A notable increase in global protectionism remains the most-important source of uncertainty facing the Canadian economy,” the bank said. 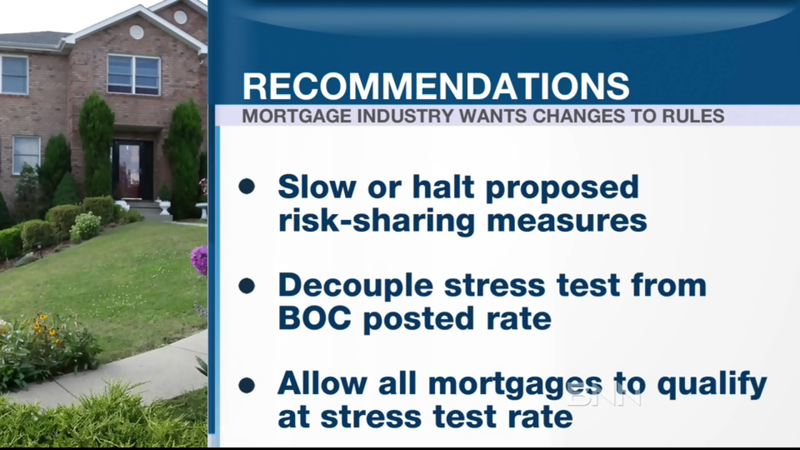 #MPC: Mortgage Industry wants Lender Risk Sharing Halted, Eased Stress Tests. 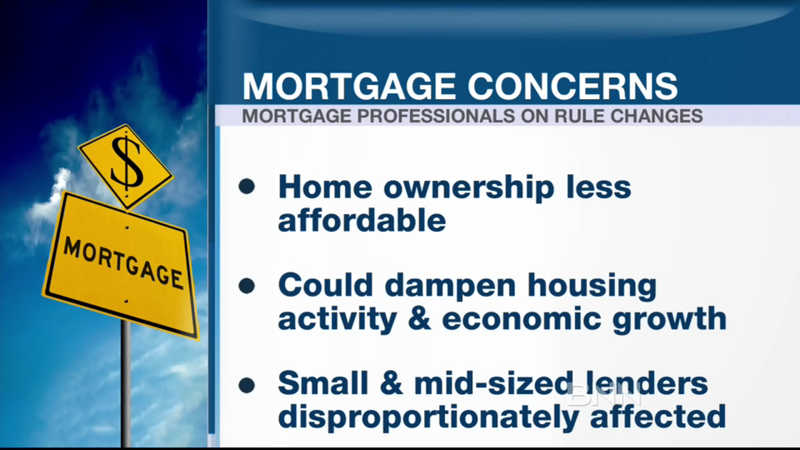 Mortgage Professionals Canada is concerned Ottawa’s recent changes to mortgage rules are making homes less affordable for Canadians and dampen housing activity, which could impact economic growth. The association’s President and CEO, Paul Taylor explains how and what they want to see done about it on BNN. 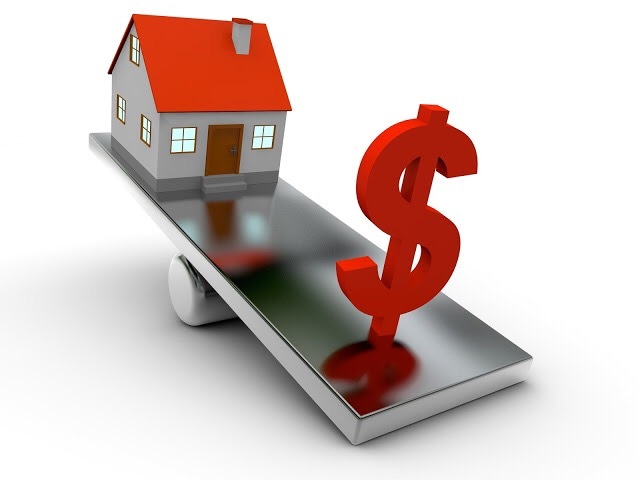 Using A Professional Mortgage Broker Can Save You A Lot Of Time & Stress. 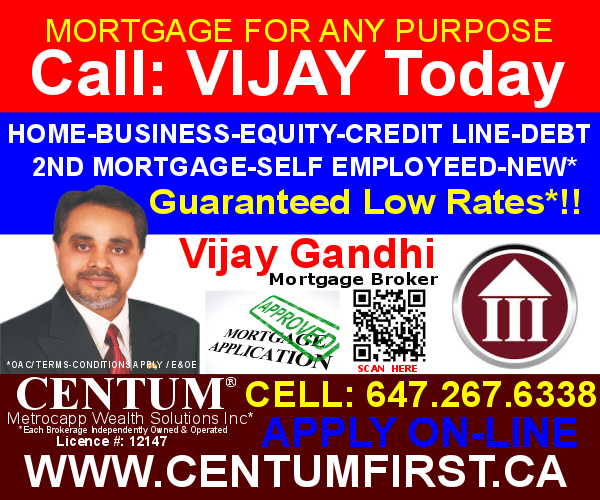 The Bank of Canada on Mar 1st 2017 announced that it is maintaining its target for the overnight rate at 1/2 per cent. 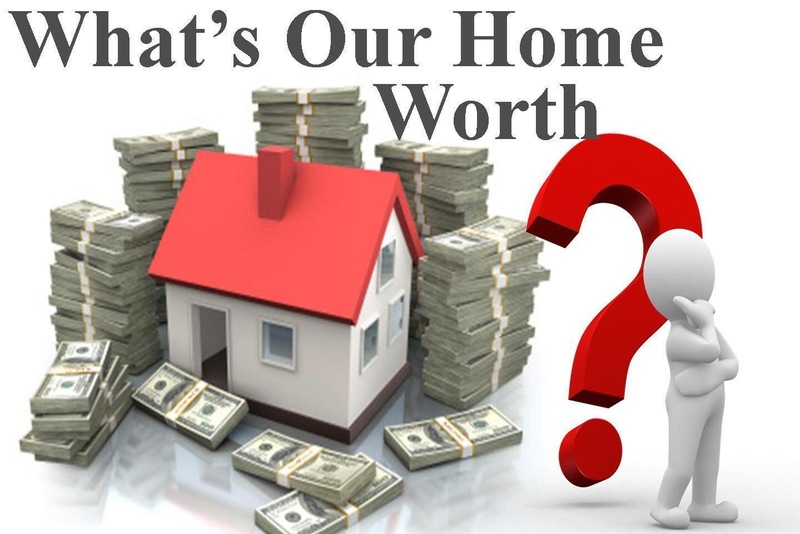 The Bank Rate is correspondingly 3/4 per cent and the deposit rate is 1/4 per cent. CPI inflation rose to 2.1 per cent in January, reflecting higher energy prices due in part to carbon pricing measures introduced in two provinces. The Bank is looking through these effects, as their impact on inflation will be temporary. The Bank’s three measures of core inflation, taken together, continue to point to material excess capacity in the economy. Overall, recent data on the global and Canadian economies have been consistent with the Bank’s projection of improving growth, as set out in the January Monetary Policy Report (MPR). In Canada, recent consumption and housing indicators suggest growth in the fourth quarter of 2016 may have been slightly stronger than expected. However, exports continue to face the ongoing competitiveness challenges described in the January MPR. The Canadian dollar and bond yields remain near levels observed at that time. While there have been recent gains in employment, subdued growth in wages and hours worked continue to reflect persistent economic slack in Canada, in contrast to the United States. The Bank’s Governing Council remains attentive to the impact of significant uncertainties weighing on the outlook and continues to monitor risks outlined in the January MPR. In this context, Governing Council judges that the current stance of monetary policy is still appropriate and maintains the target for the overnight rate at 1/2 per cent. 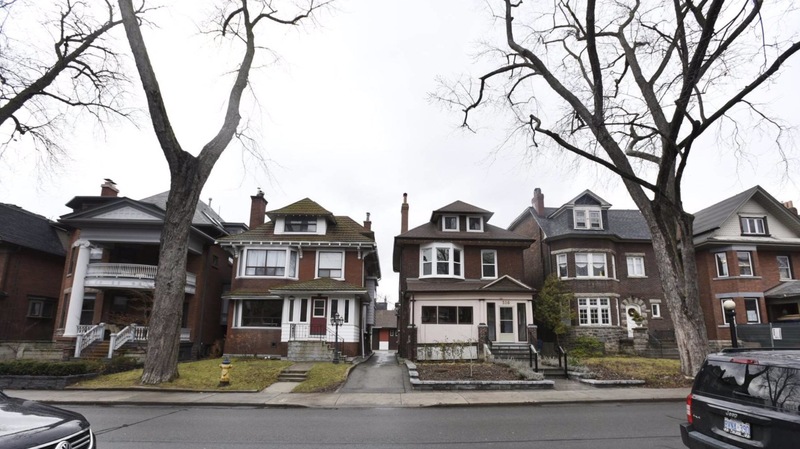 A new record has been set in the Greater Toronto Area with the average single-family ground-oriented home now surpassing $1 million, the Building Industry and Land Development Association says. Figures from its official data source the Altus Group, show that the average price in January was $1,028,395 with prices up 25 per cent in just one year. A new detached house averaged $1,316,325 with a townhouse averaging $879,619. The inventory of new ground-oriented homes hit a record low last month, just 1,524 available for purchase compared to 18,000 ten years’ ago. There was also a decline in availability of new condo units with 11,529 available, a ten-year low. That pushed prices to a new record $507,511 on average for an apartment, up 13 per cent in a year. 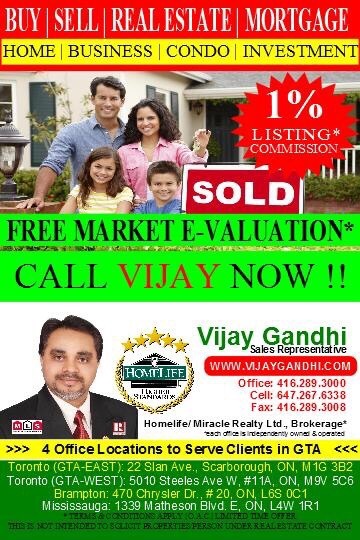 Looking for Real Estate or Mortgage Deals? CMHC’s current premium rates will apply for applications submitted to CMHC prior to March 17, 2017 regardless of the closing date. This will result in an increase of approximately $5-$10 to the monthly mortgage payment for our CMHC-insured homebuyers. Here’s what the premium schedule looks like as above table.